Life expectancy, load bearing capacity, aesthetics, workmanship – the demands of SILBER Windows Ltd are much higher than the norm in all areas. As our own quality standards are clearly defined, not one product leaves the factory before it has been thoroughly checked for perfection. Of course this takes a considerable amount of time. Yet, it is worth every second to fulfil your and our satisfaction. Such high demands of the products can only be met through constant research and development of materials and technology. 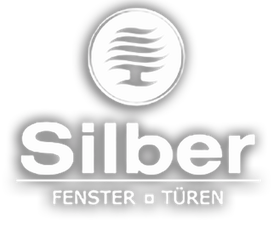 When it comes to processing products SILBER concentrates on the symbiosis of the most modern CNC technology and expert workmanship. This combination guarantees the highest of precision and quality standards for each individual product and makes it possible to fulfil any individual wishes of our clients without any limitations. 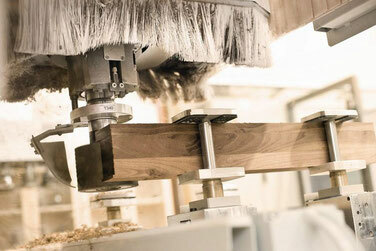 Wood is one of mankind’s oldest work materials. And seeing as it has been for thousands of years, it must have some unbeatable advantages. 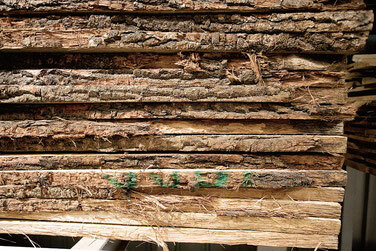 This is why wood belongs to those building materials with the best ratio of heat insulation and storage. All SILBER products are equipped with multiple sealing systems. High quality silicon is used for this which remains permanently elastic at temperatures ranging between -60 to +250°C. 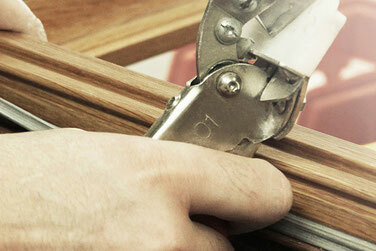 The sealing is continuous in the corners and prevents a break in the insulating air chambers. This prevents draughts and saves on heating costs. 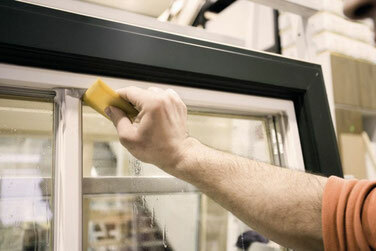 The standard fitting of glass and frames is done using the wet glazing system. This kind of glazing is homogenously closed whereby in contrast to a rubber seal it prevents all gaps. The silicon is applied copiously and removed by a specialist by hand. 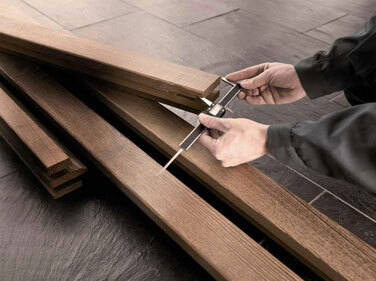 This ensures an optimal appearance without any splits or holes.